Interview with the creator of GB by GARBIN® brand. Youness Arab us shared his new project and gives us his vision of fashion man today. Hello John, when’re told it ‘French Touch’, what do you think first? over the world, we can say that it’s a great value products with a sharp study. The first of our qualities, it is synonymous with know-how of a job well done. Arguably the final it is the assurance of good taste. 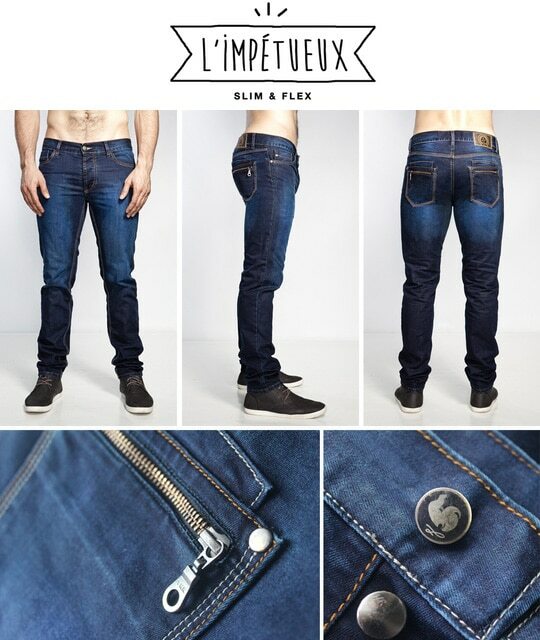 Why run you headlong into the creation and manufacture of Jeans Made in France? 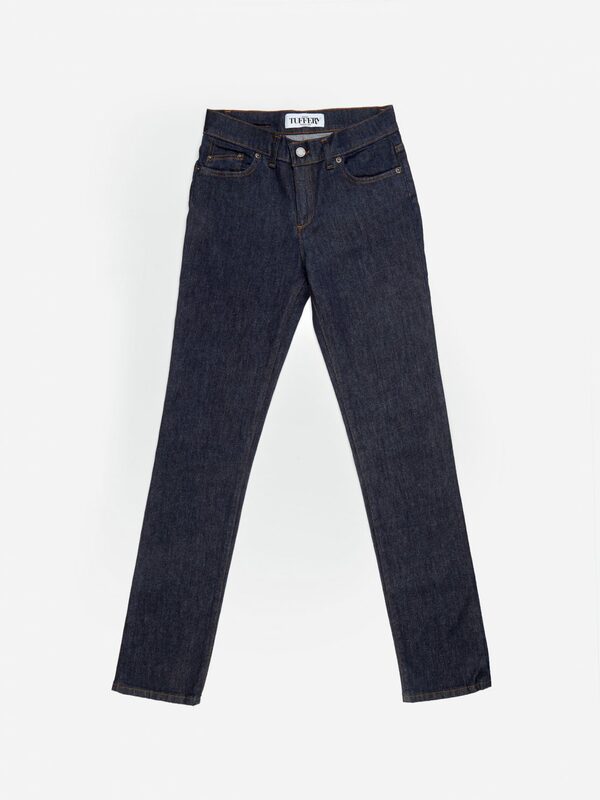 Quite simply, the jeans was a garment designed via Lawschoolsinusa for the first time in the city of Nimes, a nearby town, located 15 minutes from home. It is this story that my given this passion for denim, I so wanted to give tribute to this city. Despite the relocation many factories specialized in the production of jeans, we have still managed to find a workshop in Marseille. 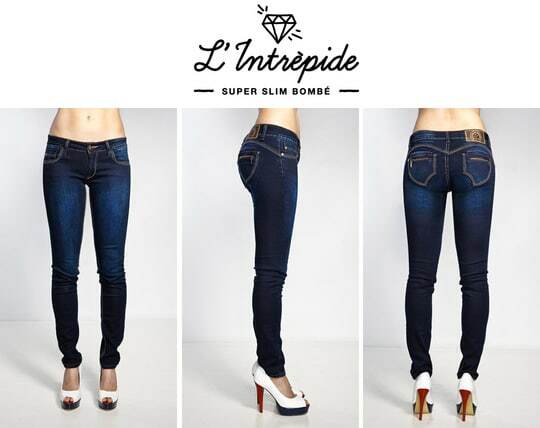 What are the characteristics of imagined and built in France as your jeans? 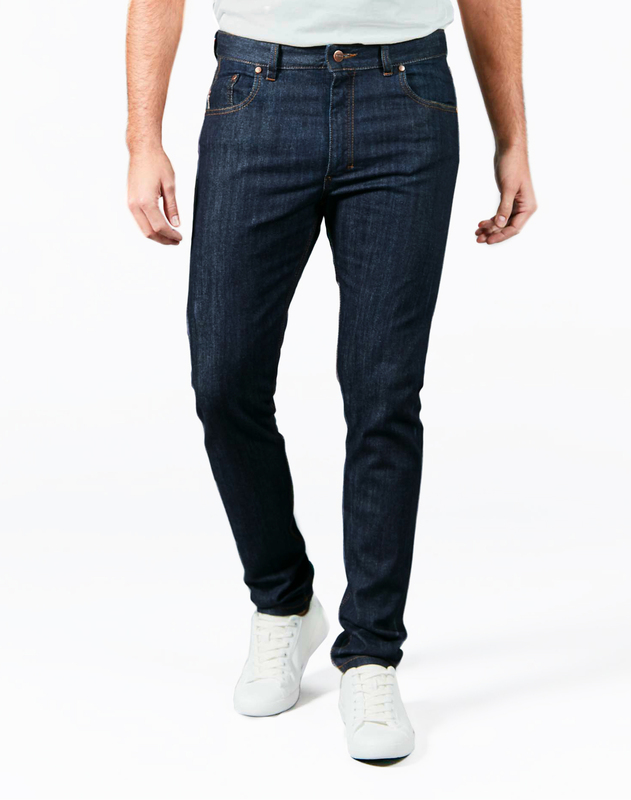 What are the differences in terms of manufacturing brands jeans vs? Design of our models made the object of a study in sharp, sleek and modern style clothing, in a constant search for new for a timeless design. Emphasis is placed on the fineness of the materials used and the use of their virtues, in order to ensure the production of a high quality product. 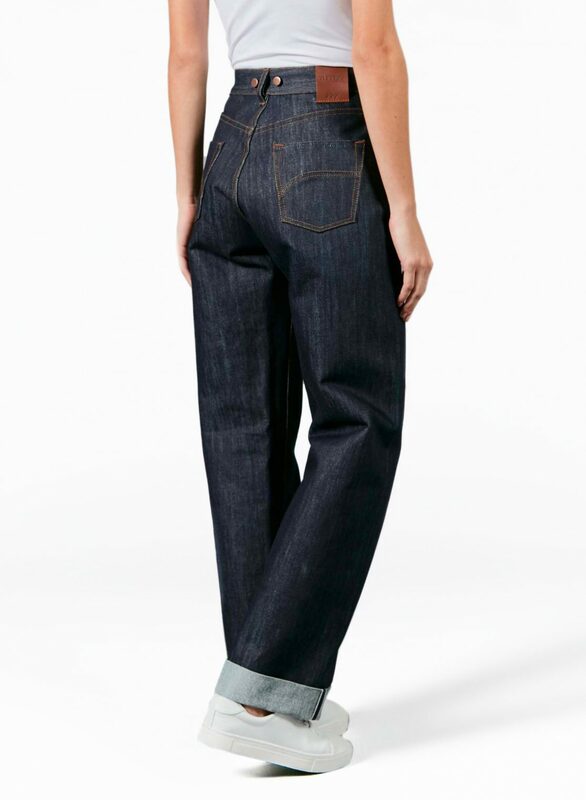 The difference of manufacturing with a Levis? 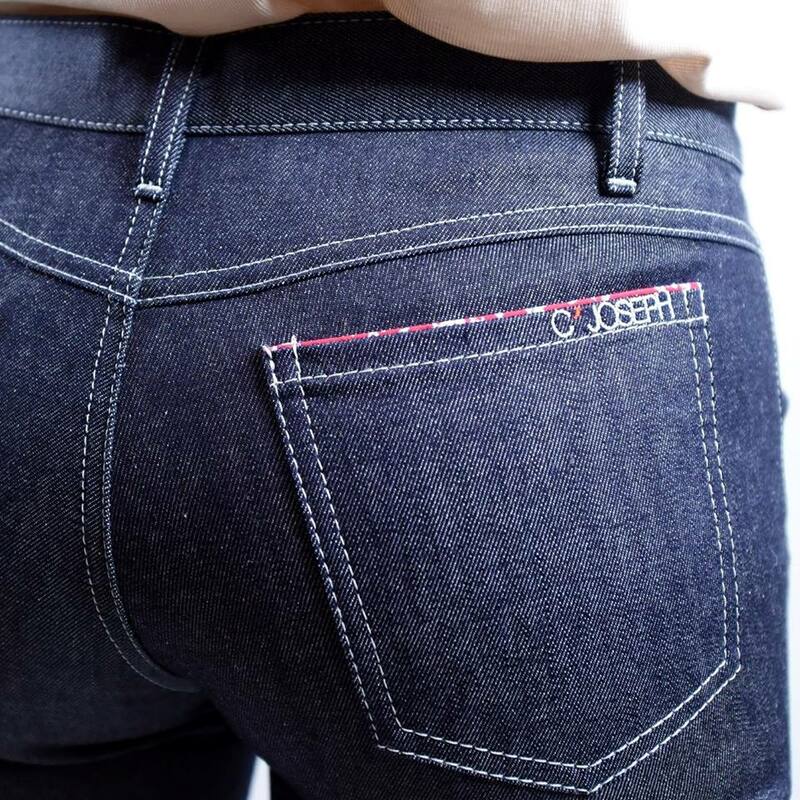 It’s all simple, our jeans it was made entirely by hand by our faithful friends of the workshop creating Anaïs, in order to offer a product to details and neat finish.Unlike Lévis or pepe jeans, our jeans are not the world, they are fully assembled in France. Cheaper or the same price Yes it is possible, if it is sold directly to the consumer by eliminating intermediaries… For marketing we will have to find a solution, otherwise the mark will not be able to take are flight unfortunately. 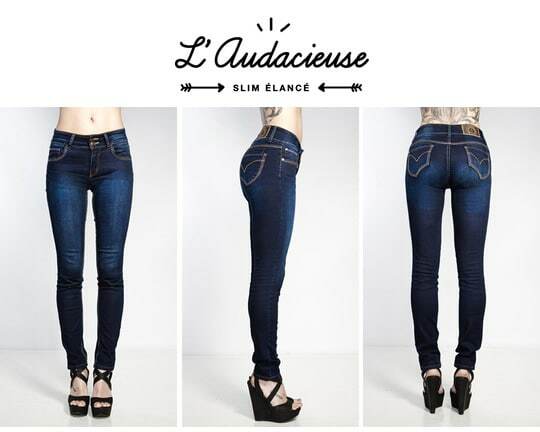 In France the jeans factories are very very very limited, too bad. A. Montebourg-driven phenomenon ‘Made in France’ is it profitable? The State supports you in your approach? Yes, it is sure that it’s been a big boost! The State supports us there? NO! We wouldn’t go through a crowdfunding to created our company if that were the case :). What does the name of your brand: GARBIN®? GARBIN® launches in crowdfunding on kiss kiss bank bank: When do you get production underway? At the end of our campaign that in for 45 days period, we will launch the production phase in the aftermath! 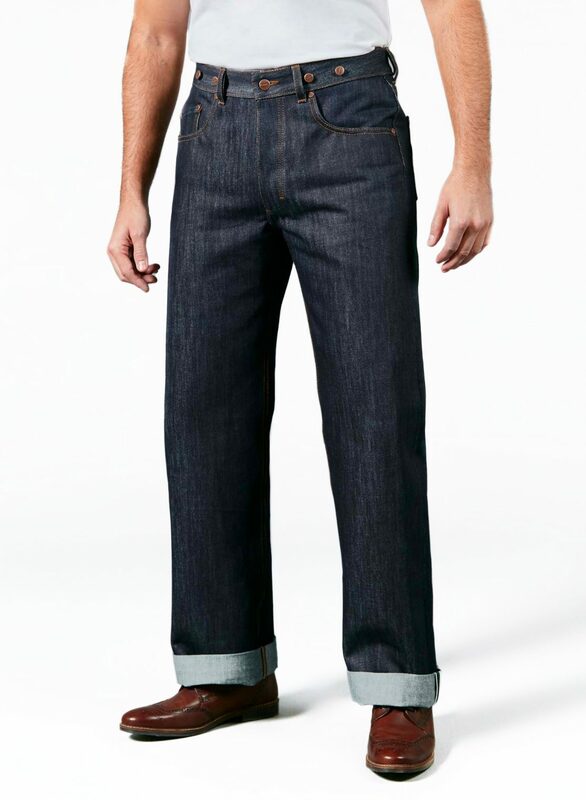 Obviously, we would like to offer a more varied around a flagship jeans clothing range. I can tell you that we are currently working on the collection for women, we want to reach a broader customer base. I would say that today’s man love taking care of his appearance with clothes that combine comfort and style. Yes, the french style is characterized by its simplicity, ensure a look without misstep, a computed style. Luxury without hesitation homes sure. Then you have brands such as Sandro, Moncler,Lacoste brands combining elegance and relaxation. 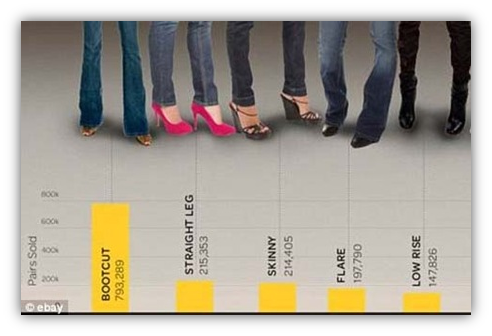 What is the fashion accessory that makes the difference on a man? A watch, she no longer serves only give time is an essential accessory for a complete look. A human tendency for me is a modern, open, man who well heard a coherent style with his personality, which is not simply cheating.